The partner spotlight is a weekly series where we go behind the scenes with some of the companies that make VendorDB great. Next up is Yarr TV! 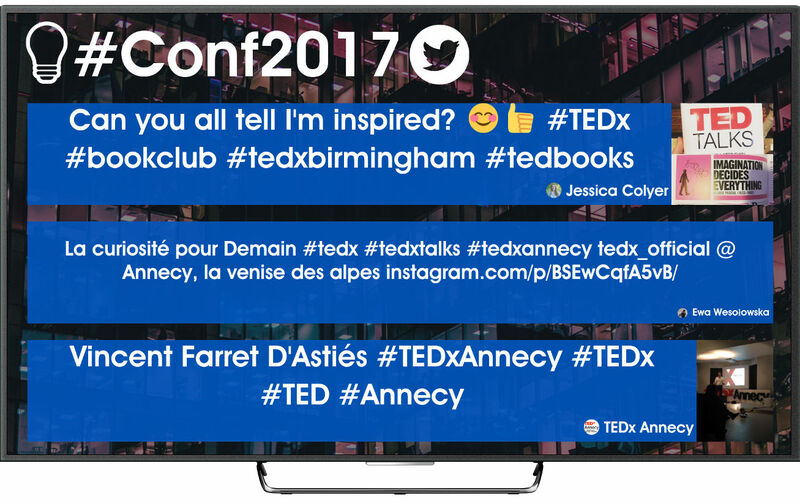 Specialties: Social media walls for venues and events that help them to boost their reach and conversations on their social networks. What’s the origin story for Yarr TV? Yarr TV came to our mind by observing that most of the screens around, both in businesses (bars, restaurants, clubs, shops) and events, were displaying one-way content, with no possibility of feedback nor interaction with it. We were surprised that this was still happening in 2010, when social media and mobile were already mainstream. Back then, we were still working for our previous companies and started to think about the best technologies and business models for a solution that could bring social media content from both the audience and the venue, event or brand directly to their screens (TVs, Smart TVs, projectors, tablets or smartphones). After several alphas and betas, we launched Yarr TV, the first solution of our own startup Ubiquads, in March 2013. After some weeks, we were already working with some big nightclubs and fashion and music festivals in Spain. Since then, more than 1,500 Yarr TVs have been created worldwide, displaying more than 2 million tweets, Twitter, Instagram and Facebook photos in more than 20 countries worldwide… but there is still a lot of work to be done! The startup road can be rough. What makes you think you’ve found the right opportunity? Thousands of events and venues are switching on their screens everyday… displaying content nobody is willing to watch for more than 30 seconds. How can we turn all these boring TVs into interactive Yarr TVs? What other questions are important for the business? What is the best balance between user generated content and screens’ owners information and advertising? How to turn passive attendees into active participants? These are the questions that we ask ourselves every single day in order to improve our offering to the digital signage and digital out of home (DOOH) industries, both sectors growing fast and changing faster to adapt to the mobile consumer. Apart from better display technologies such as 4K and 8K, these industries are embracing 3D, Augmented Reality (AR) and Virtual Reality (VR) in order to captivate audience’s attention. 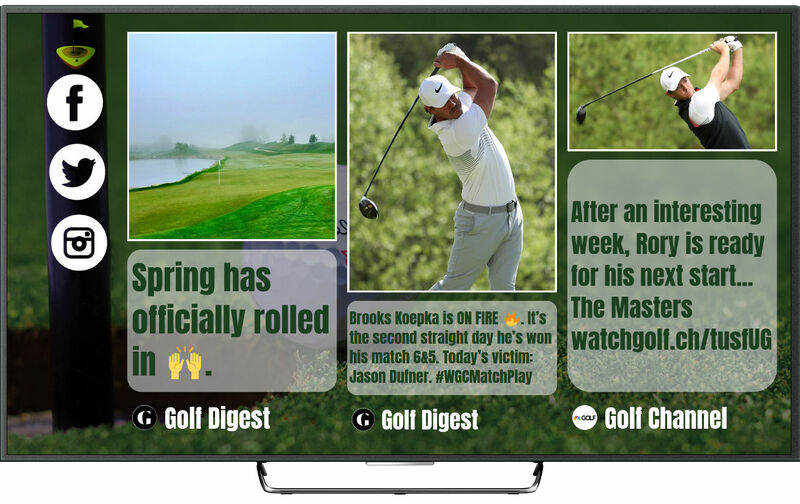 Audience-centric DOOH campaigns that leverage mobile (with NFC and Beacons), social media and gamification are complex but extremely effective at conveying memorable messages to consumers that are overexposed to information along the day. What’s the company culture at Ubiquads like? We are a B2B startup with background in enterprise software… but this doesn’t mean that we have a boring corporate culture! We go to nightclubs and events where Yarr TV is on to see the real usage of our solution, no matter how late it is in the night and how drunk the audience is! We love to experiment with new features adapting fast to the needs and tastes of both the audience and the screens’ owners, always listening and open to new ideas.